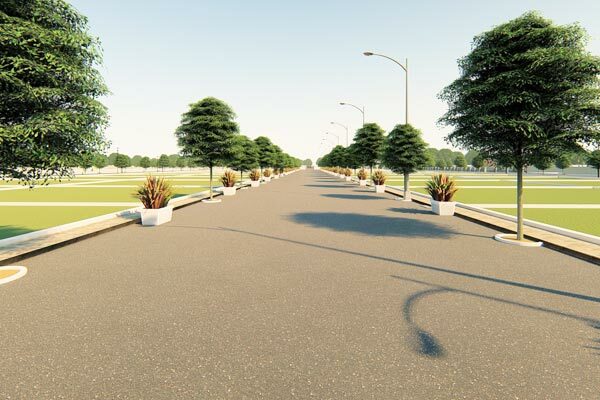 Our 8th Prestigious DTCP Mega gated community of an extent of 22 Acres at Nelivada, Bondapalli mandal, Vizianagaram for you to build your dream home at rapidly developing area of Vizianagaram. 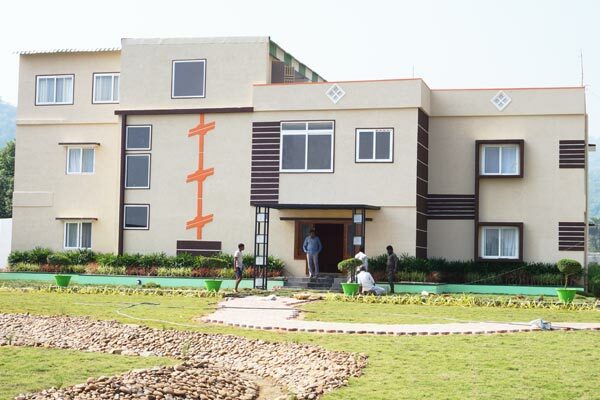 Akshaya Gardens is a 30.95 acre VUDA Approved real estate venture at Boddam near Araku Road, visakhapatnam. 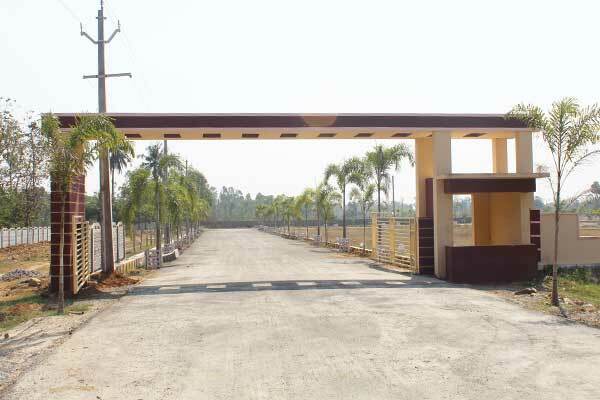 It is a 30.95 acre Fully developed VUDA real estate venture at Regupalem Village (NH-16), Yellamanchili. Check our successfully completed VUDA/ DTCP approved housing layouts and also know the complete information about our current housing layouts to buy a plot in our gated communities. 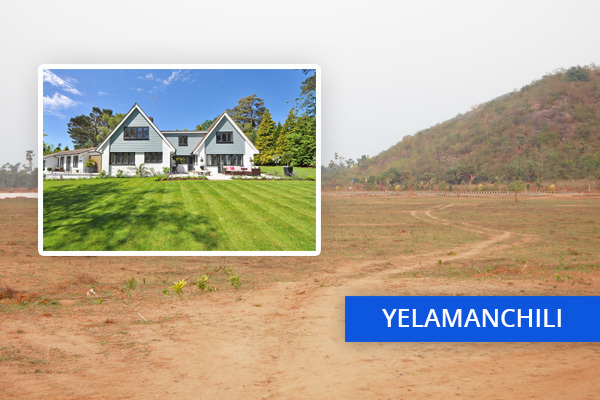 Vanam is a luxurious resort of Sri Aditya Township, constructed inside our most beautiful prestigious VUDA Approved Gated Community Akshaya Gardens, offers suits to all for those who want to spend great life with your family near to World’s most famous tourism spot Araku Valley. More than 2000 happy customers in 11 years and thousands of people recognized Sri Aditya Township as a best real estate company in Visakhapatnam and Srikakulam. 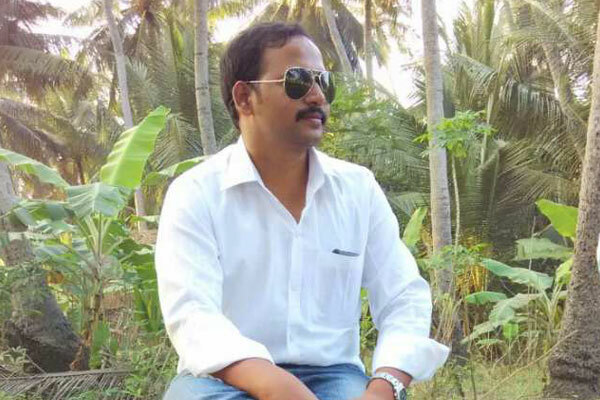 Sri Aditya Township is top and most reliable real estate company in Visakhapatnam and here are some reasons of people trusting our brand name. 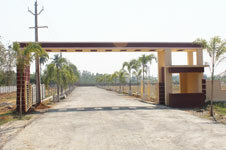 Sri Aditya Township is a well reputed brand in real estate as well as construction fields. Our genuineness in the business connected us with thousands of customers and new customers are coming from their reference. Hence, all our ventures or apartments are successfully sold out without much publicity. 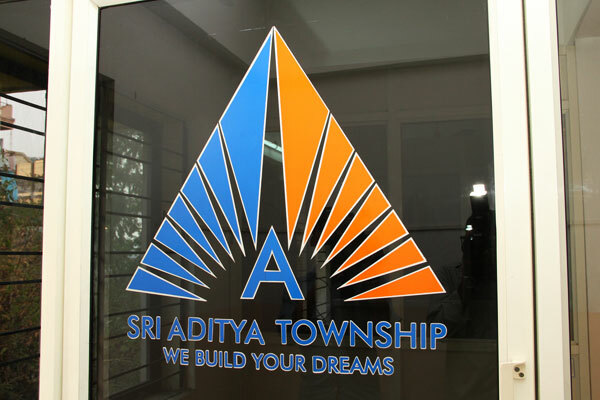 Sri Aditya Township is very transparent with you in the business of both real estate venture and construction.  Our legal process is systematic, legitimate, easy, secure and favourable to you. The main object of maintaining perfect legal procedure is to achieve the good name in the market and accomplishing a place in your heart. 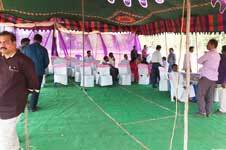 Sri Aditya Township has experience in making every venture or construction successful with perfect planning.  We consider architectural engineering aspects and vastu system while preparing a layout plan of every venture and also follow them before starting any construction project. Thus, we make every plot or apartment suitable to you. 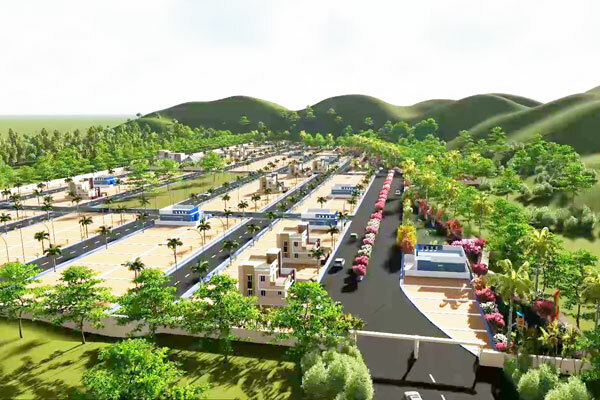 Sri Aditya Township is a reliable real estate company in Visakhapatnam and offers plots and flats in our most prestigious real estate ventures at affordable price. 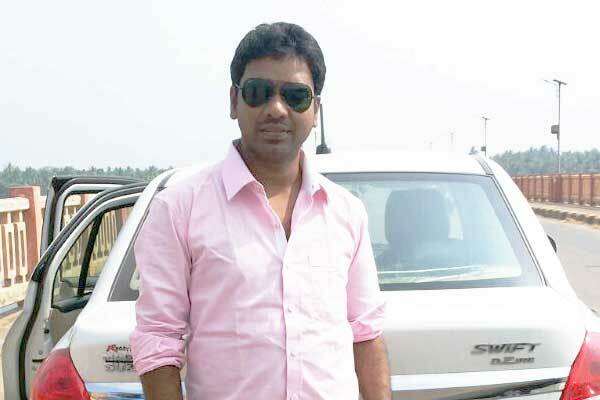 We are having branches in Gajuwaka and Srikakulam. 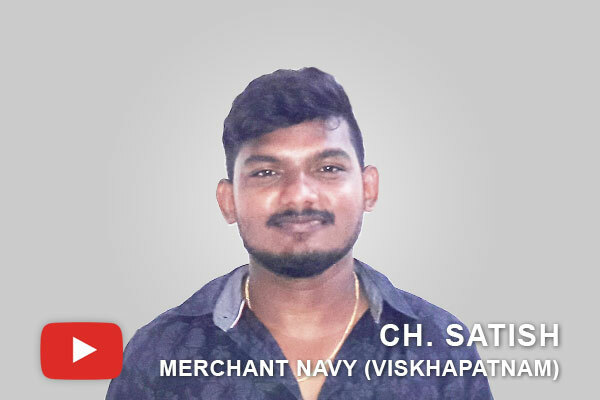 I had a great experience with you when I was planning to buy a property from you in your real estate venture.  I didn’t have idea about the scenario in the city, but advice of your experts helped me a lot in deciding upon buying a property. Personally, I have seen the development of your housing layout, from which my colleague bought a plot and enjoying life in lovely pleasant environment of your gated community. So, I decided to gift this type of happiness to my family as well. 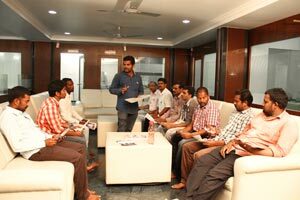 Sri Aditya Township is having head office in Visakhapatnam and also having branches in Gajuwaka and Srikakulam. You can contact us at any time to enquire about a plot or flat.